2013 was a crazy year for me, especially in light of the release of my debut book, Iceland, Defrosted. 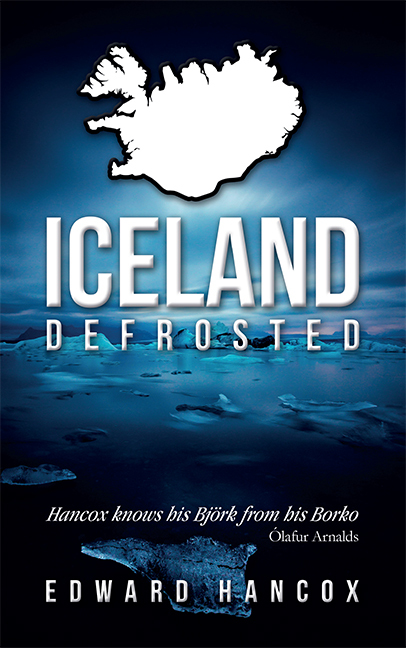 It is just over a year since I launched the Kickstarter campaign to publish Iceland, Defrosted. As you know, things have taken off somewhat since then. 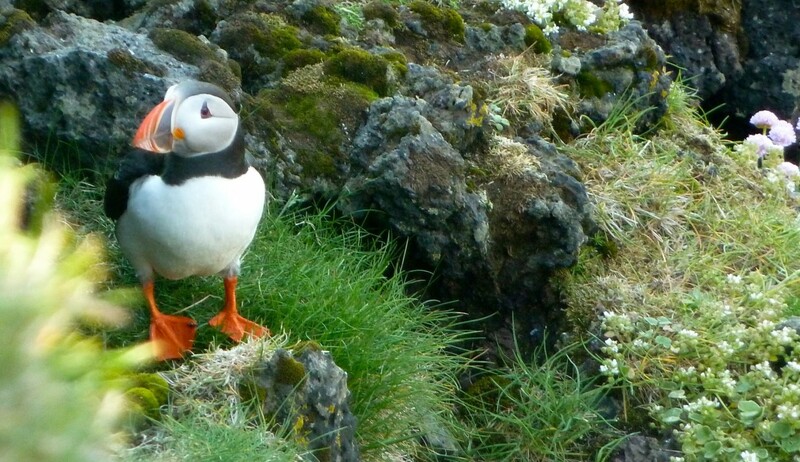 Not wanting to ‘blow my own trumpet,’ Iceland, Defrosted has been so much more successful than I ever imagined. I don’t consider myself to be an author, so I’m amazed that anyone reads it at all. But they have, and continue to do so. 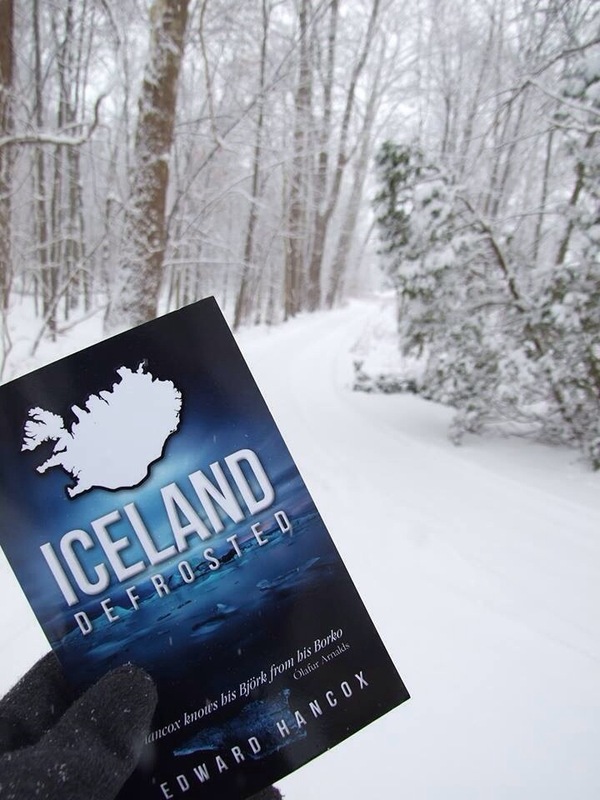 Iceland, Defrosted is constantly at the top of the Amazon Bestseller lists for books about Iceland, and at one point, its ebook version was racing Karl Pilkington and Bill Bryson up the charts. 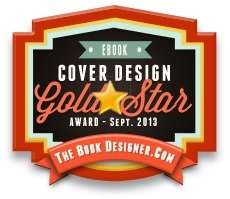 By January, it’s cover had been designed, and shortly afterwards, the final drafts were off to my editor. They arrived back brutally, but essentially butchered. I took solace in seeing Sigur Rós play live near my home town, before throwing myself back into the fray. It must have worked, as the reviews have been outstanding, with National Geographic, Wanderlust, Iceland Review (have you heard of them?!) and others showing substantial praise. The Amazon & Goodreads reviews have also been brilliant, no doubt aided by my loyal Kickstarter backers and Daily Life readers. Launches in the summer were like a whirlwind—London with its packed out crowd baking in the heat, the mis-timed Reykjavík event (the whole city had gone to their summerhouses in the country) and the busy Shropshire evening with so many familiar faces. In London, Axel Nikulásson, the Deputy Head of Mission at the Icelandic Ministry for Foreign Affairs, to give him his full title, started proceedings with a rousing and exceedingly kind speech and even called me an “Icelander in training.” The very talented ÍRIS played at both London and Reykjavík launches—I was truly lucky to have her support. In August, I managed to interview Brynjar and Nanna from Of Monsters and Men, before catching their performance. I’ve been a fan of the band from the start, and it was a real pleasure to hand them a copy of Iceland, Defrosted. I just hope they enjoyed it. The best performance of the year, in my humble opinion, had to be Pascal Pinon in a wonderful church in Grundarfjörður, which completely blew me away. I’ve made new friends in the process, in real-life and online. I get lovely emails from other Iceland fans on a frequent basis, and these really make me smile. The photo competition was a success with (crazy?) people sending photos of Iceland, Defrosted from all over the globe. I was asked to provide some advice for a magazine ‘Ask the Experts’ section—how bizarre is that? I’m not an expert on anything! Things are still ticking over too. I have some reading/signing events in January and February (eek! nervous! 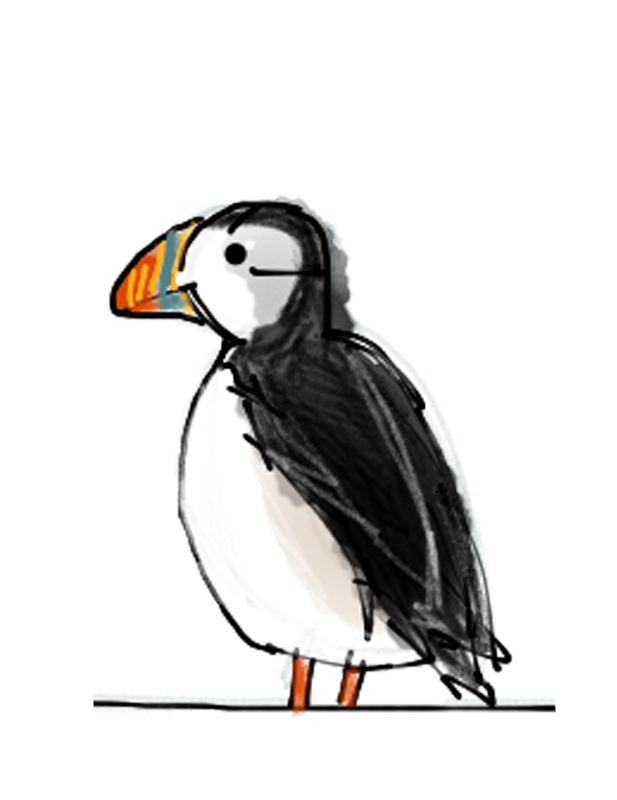 ), my usual columns with Iceland Review, and a possibility of having Iceland, Defrosted published in both German and Icelandic. After that? I guess I should settle down and write that difficult second book.